Sweet Repeats and Boutique is a hidden gem just waiting for mom to discover! 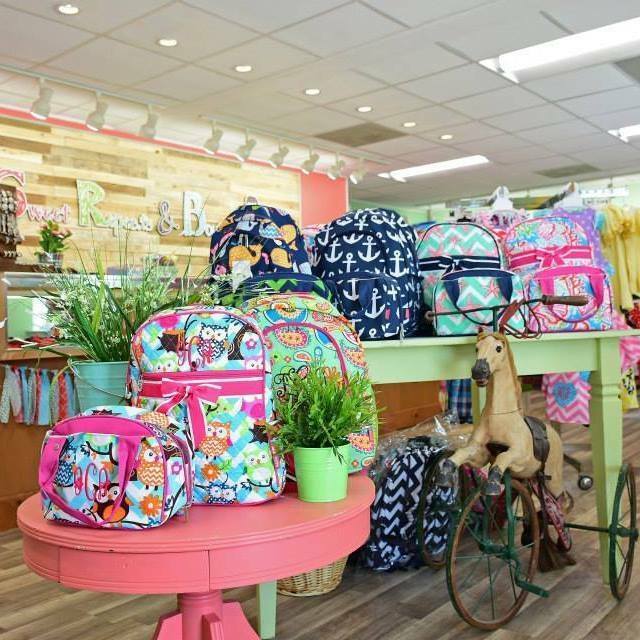 Located on 301 N. just 2 miles west of the Ellenton Premier Outlet Mall, Sweet Repeats is convenient to mom’s traveling from Sarasota, Bradenton, St Petersburg and Tampa. Here you will find the most adorable clothing for babies, infant and toddlers. They offer name brand outfits, boutique outfits, and one of a kind handmade outfits from local crafters and dress makers! 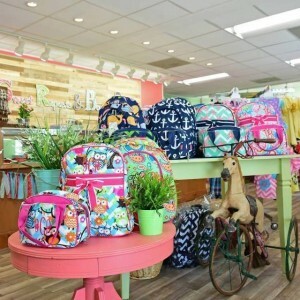 Sweet Repeats is a truly unique store offering new, resale and boutique items that no only extends through their vast selection of clothing, but they also offer baby accessories, cloth diapers, bows, tutu’s, toys, furniture and more! Here are a few Testimonials From Local Mom’s Who Shop At Sweet Repeats! Sweet Repeats is an awesome store! I came in with my 2 year old to find a cute outfit for Valentines Day and found an awesome heart dress. The store was clean and nice, and there was even a play area for the kids. OMG! Brought the twins in to see what cute outfits we could find… Let’s just say this place is the bomb! Sweet Repeats is a beautiful store. Would definitely recommend to others mom’s in the area. I bought an Amber bracelet for my baby, they also had essential oils and other cool products. Want to see your comments and review on here? Tell us what you think after visiting our store and leave a comment below for others!